This interview opportunity was made possible by Double Duty Divas and Old Spice. I was compensated for participating, but all opinions are 100% mine. If you have a teenage son then you can relate to the pain that I am going through right now. My son thinks that by spraying a zillion sprays will keep him smelling great. In fact it makes the entire house gag! 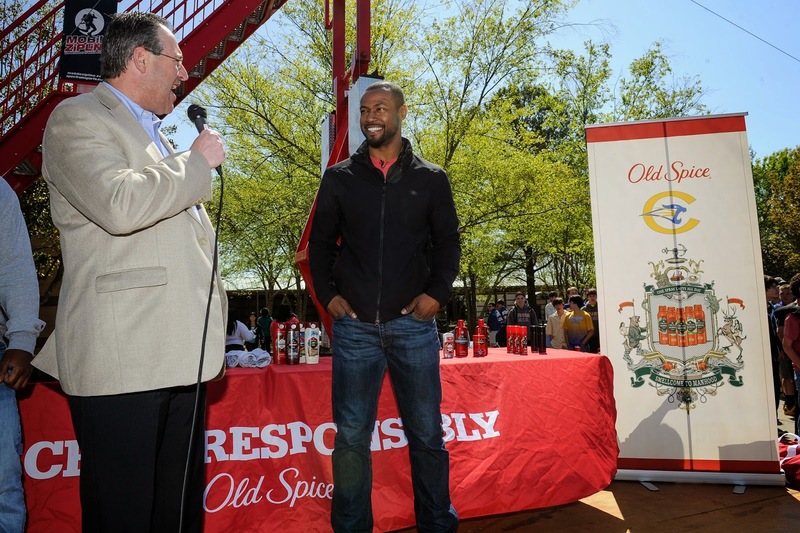 Isaiah Mustafa aka The Old Spice Guy and Old Spice are going on the road across the U.S. to show young guys what it means to "Smellcome to Manhood" and spread the word about Old Spice's "Scent Responsibly" mission. In case you haven't heard of "Scent Responsibly", I will fill you in. The mission is to teach young boys exactly how to spray and end the over spraying epidemic! 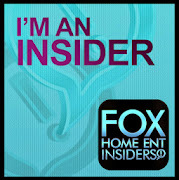 On April 17th I was able to interview Isaiah Mustafa by telephone to ask him about the tour. I'm pretty excited to learn that he will be in Philly. I will definitely have to take my son there so he can learn a little more about how to "Scent Responsibly!" The six cities include: Miami, Atlanta, Philadelphia, Boston, Dallas and Chicago. There's also a new Manboard digital soundboard available. It features Isaiah and his most famous lines!